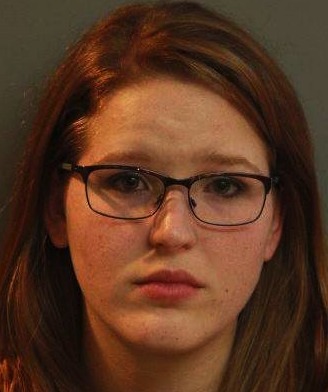 A Lakeland woman used the live-video broadcasting app Periscope to show off her heavy partying Friday night, and then narrated her drunken drive home. The bizarre night landed 23-year-old Whitney Beall in jail. Beal broadcasted multiple videos throughout the night, but they stopped once Lakeland Police pulled up behind her. Seems pretty stupid, eh? The rest of her life will be haunted with the memory of her drunken drive home. Was on the news, hard to believe someone would be that stupid to broadcast it, let alone drive drunk, especially today.